Lady Gaga by far had one of the most talked about looks of the night. 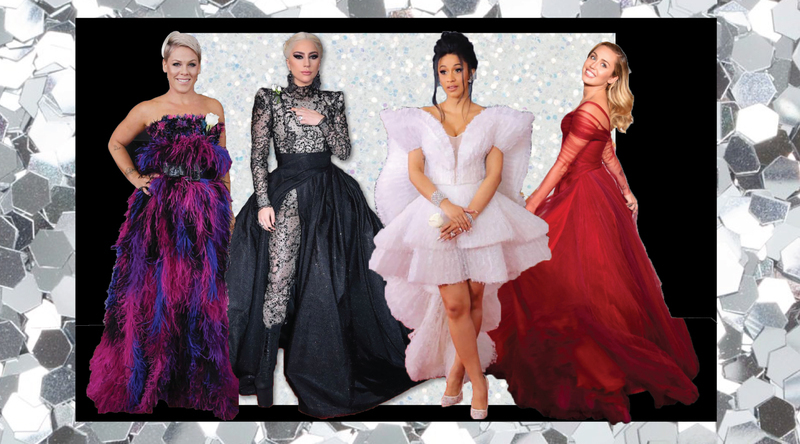 The “Love Game,” songstress is known for wearing some of the Grammy Red-Carpet’s most out of the box looks, Gaga has worn everything from an incubator to an entire outfit made purely of meat on the red-carpet. However, the newly reserved singer wore a more elegant outfit of choice this year. Lady Gaga sported a Victorian-inspired ensemble that was composed of a lace catsuit with black embroidery and stud embellishments. To accompany her gorgeously designed catsuit, Gaga’s outfit featured a gorgeous black skirt that showed off her toned legs with a classic side-cut. The look was tied together with a pair of stiletto combat-boots along with her hair being pulled back from her face in a braid. Gaga brought elegance and edge to the red-carpet and that is a job well-done. The adorable father and son duo lit up the red-carpet with their intense dosage of red. Dj Khaled wore a red velvet suit that made him look as sleek as ever along with a red velvet bow-tie. On the other hand, Asahd wore a luxurious red tuxedo that was actually made from velvet as well, but besides his cute look, the baby mogul was adored for his luscious amber locks. Both of the stars were dressed to impress, and that is exactly what they did. 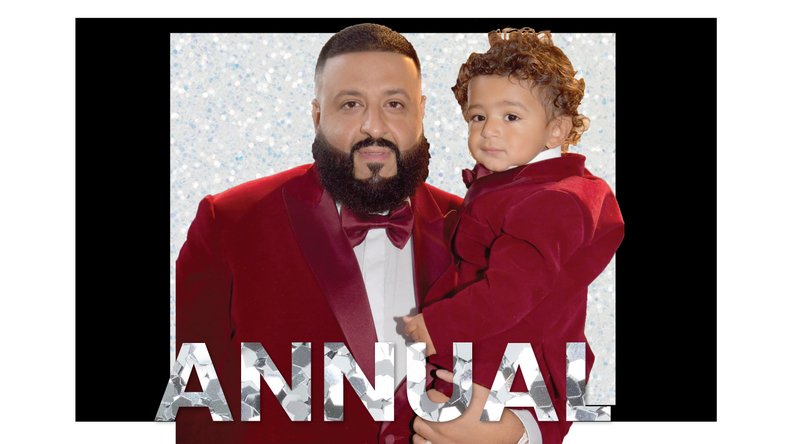 In the words of Dj Khaled himself, him and his son are “Da Best,” when it comes to fashion. The New York native represented her home state in the best way possible on the red-carpet. The “Bodak Yellow,” rapper took an alternate route from her typical hip-hop/ urban attire and wore a beautifully elegant tier dress. The dress showed off Cardi’s gorgeous physique and made the rapper seem angelic. 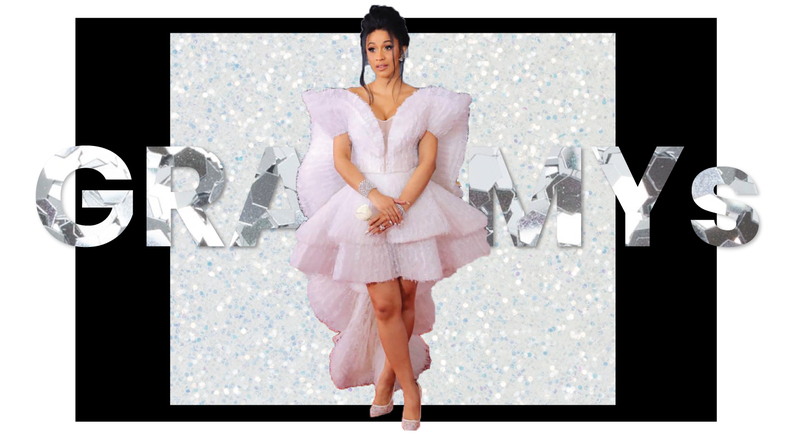 This dress was simply breathtaking and really brought out the rappers inner beauty, which pairs perfectly with her outgoing personality that we all love and know Cardi B for. 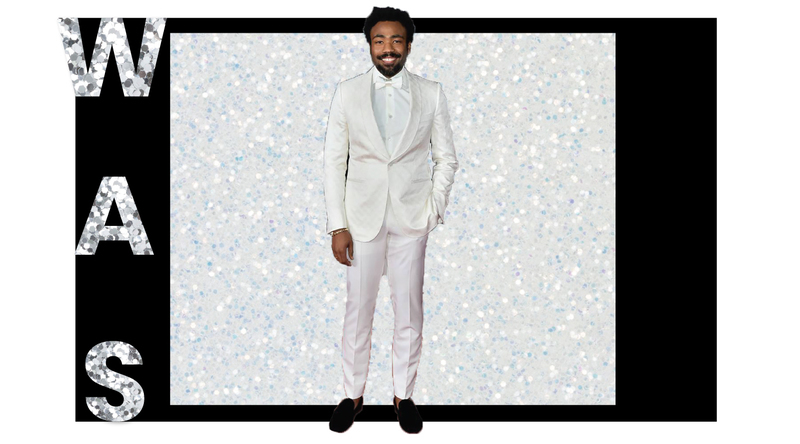 Donald Glover a.k.a “Childish Gambino,” took the Grammys Red Carpet by storm. The “Redbone,” singer walked the red carpet in an all-white ensemble. The performer sported an all-white tuxedo that was tailored to fit his body like a glove. Along with his tuxedo, Donald wore an all-white silk bow-tie that matched his white shirt. To add a hint of contrast to his look, the rapper/singer wore a pair of black velvet loafers which added shine and luxe to his ensemble. There is only one word to describe Miley’s most-iconic look of the 2018 Grammys night; breathtaking. In her performance with Elton John, “The Voice,” judge was seen wearing a beautiful tulle gown that was embodied by its vibrant red color. The gown was designed by Zac Posen and weighed a little over 15 pounds. The dress really brought out Miley’s plummeting blue-eyes and showed off the brightness of her beloved blonde hair. Miley Cyrus stole everyone’s hearts with her gorgeous voice along with her beautiful dress. The comedic rapper definitely captured the attention of those surrounding him on the red carpet. 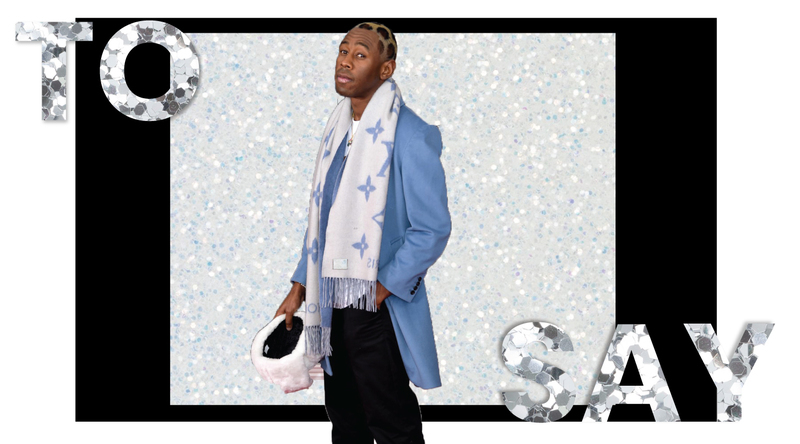 Tyler the creator was seen sporting a baby-blue suit and light blue Louis Vuitton scarf, which actually looked very nice. However, the rapper confused everyone as he sported a white-fur soviet union hat. Although the hat seemed like a shock, what lay underneath the hat was even more alarming. The rapper removed his hat to show off his new haircut which seemed to have patched of ovals shaved into it. Though Tyler’s look was interesting and comical, it was not necessarily a fashion must-have. The “What About Us,” songstress wore a very intriguing outfit of choice to the red carpet. Pink sported a multi-colored peacock dress that was designed by Armani. The dress was sleeveless and hugged around her chest. Yet, there was no actual shape to this dress which made Pink look more like a dying tree of colors more so than the amazing singer she actually is. With the doses of ultra-violet colors, Pink somewhat seemed fashionable. But, not very much. The Rapper was seen in a more gothic look of the night. Lil Uzi sported a black hoodie that was topped with a diamond cross chain. However, it was his pants that captured the most attention. The rapper wore a pair of flared denim jeans that had multiple chains and belts attached to them. 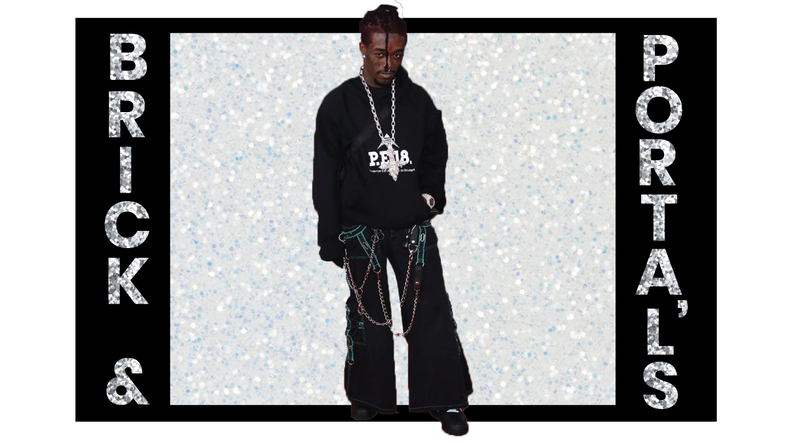 With his look, Lil Uzi Vert made us want to do exactly what his song says… we wanted to push him to the edge...Literally. With that outfit, all of his friends really are dead. Yes. Kesha has been going through rough times lately, and her last album “Rainbow,” was a beautiful confession of her struggles. However, her red carpet look was not the best. Instead of looking like she was ready to take back her dignity, Kesha looked more like she was getting ready to attend the next cowboy convention. 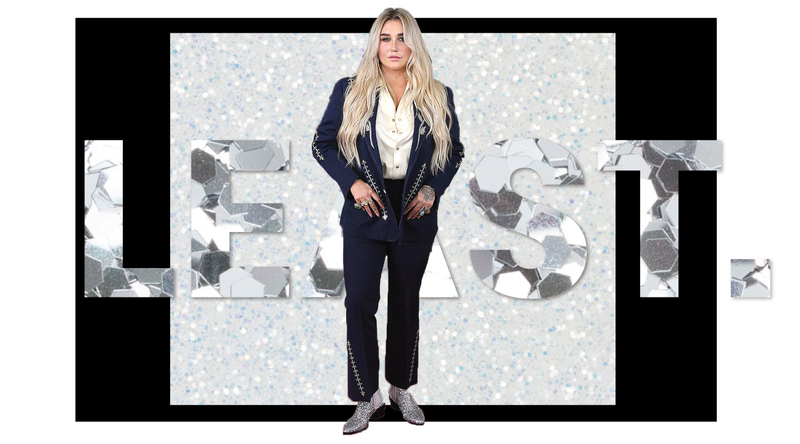 Kesha sported a navy blue pantsuit that featured silver embroidery. As well as, silver glitter booties. Sorry, but this look was not fit for the Grammy’s Kesha. Queen Bey left many people with mixed emotions about her Grammy’s look. Although she did not walk the red carpet and arrived to the actual event fashionably late, Beyonce captured the attention of everyone around her with her Grammys outfit. The 20 time Grammy Award-winning singer arrived to the event in a black velvet gown with puff sleeves, a large black floppy hat, and symmetrical black sunglasses. Along with her clothing, Beyonce wore large diamond shaped earrings, purple lipstick and minimal makeup, and rocked long cornrow braids. 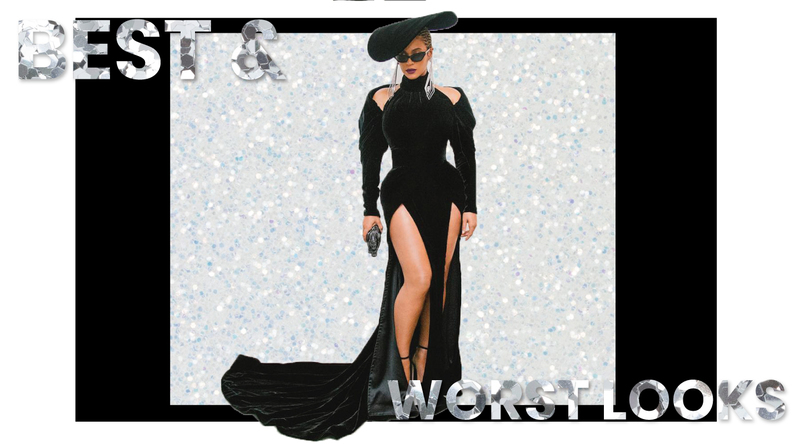 The R&B/ Pop Diva seemed to be uninterested in the event and made many people question, “is she attending a funeral?” Though this may not have been one of Beyonce's best looks, she still seemed to make one of the biggest fashion statements of the night, and she was still #FLAWLESS. 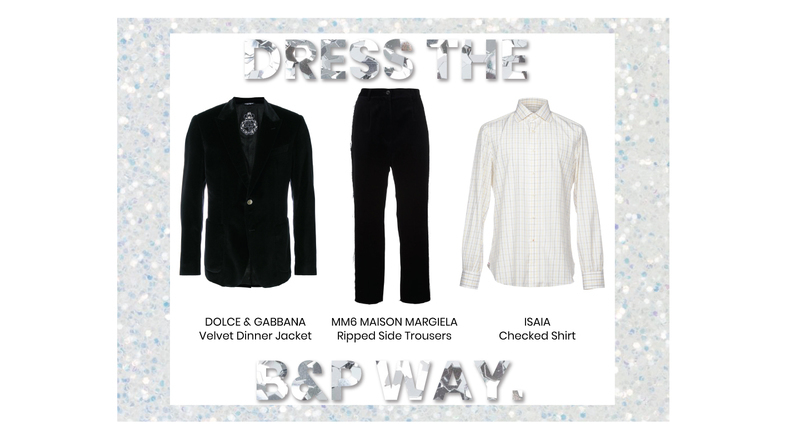 Here are some Grammy inspired looks you can shop, right here on Brick and Portal! 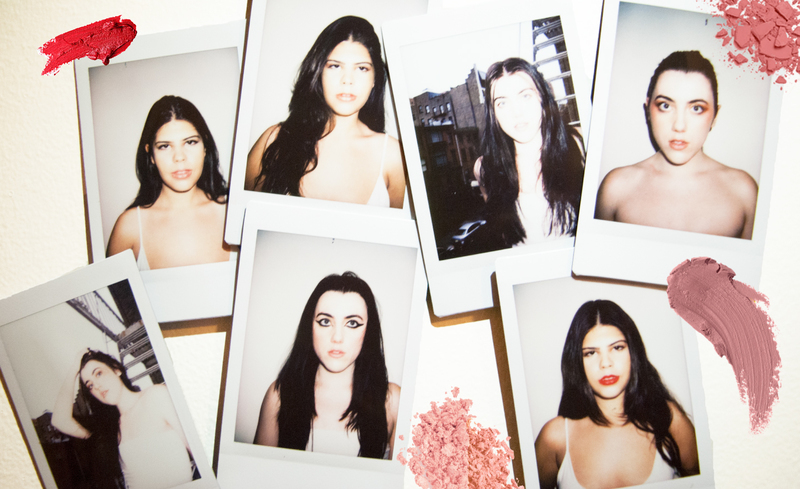 Download the Brick & Portal app and create your own red carpet look!